Geneva, 25 March 2019: The Committee on Human Rights and Humanitarian Aid of the German Parliament called China to “immediately stop the repression of the Tibetan people” and “resume dialogue with the legitimate representatives of the Tibetans”, in a joint statement made public today. Marking the 60th anniversary of Tibetan National Uprising day, the committee expressed its deep concern over the Tibetan “culture, language, identity and religion” that are “threatened in their existence”. The “despair of the people, over 150 self-immolations in recent years and the outcry of the monks must shake up the international community”, added the statement. It also expressed grave concerns about the “systematic discrimination” faced by Tibetans at the UN Human Rights Council recently, added Representative Chhimey. He also said other countries should also come to the defense of universal principles of human rights which have been trampled upon in Tibet. The ruling CDU/CSU and SPD, the liberal FDP and the Greens supported the statement. 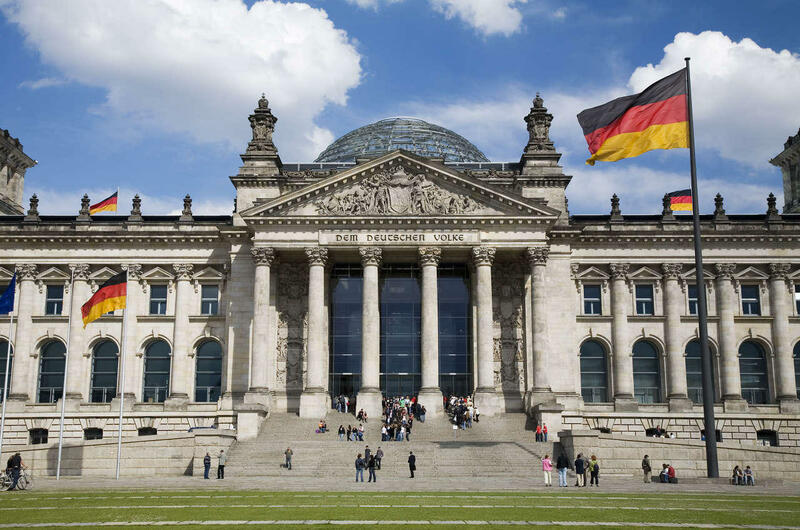 The joint statement of the Human Rights Committee of the German Bundestag can be found here.